And then there were five. That’s the number of finalists remaining in the NextGen Pitch Competition, for which dozens of students and teachers pitched ideas on how to make a better Birmingham. Earlier this year, students and teachers submitted application essays that incorporated the following statement: “Birmingham’s bright future depends on ….” A panel of judges narrowed the submissions to six who were then paired with mentors from partner companies to help perfect the ideas and possibly make them realities; that list is now down to five. 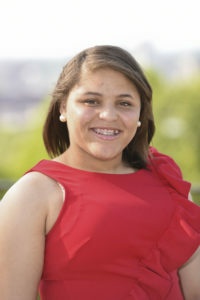 On May 3, two students and three teachers with Birmingham City Schools will compete for the grand prize of $5,000; second- and third-place prizes are $1,500 and $1,000, respectively. The finals will be held at the Economic Development Partnership of Alabama building downtown Birmingham. There will be a reception at 5 p.m. followed by presentations at 6 p.m. Summit Media’s Chuck Faush, who created the event and has partnered with the Birmingham Education Foundation (commonly called the Ed Foundation) and BBVA Compass, said students participating in NextGen are among the most talented in the Magic City. J.W. Carpenter, executive director of the Ed Foundation, which is a key supporter of and contributor to the event, said his group knows firsthand that Birmingham City Schools students and educators have fantastic ideas. Here’s a closer look at the two NextGen student finalists and their mentors, as well as the three teacher finalists and their partners. 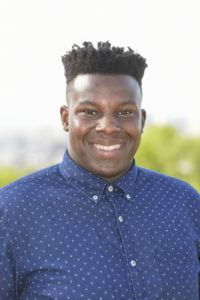 Kamil Goodman, a 16-year-old A.H. Parker High School sophomore, proposes a leadership roundtable that will include youth leaders and elected officials in Birmingham. 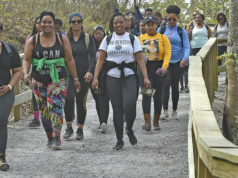 She is partnered with Zhaundra Jones of the Community Foundation of Greater Birmingham, “a permanent charitable endowment to drive positive change,” according to cfbham.org. Jarvis Prewitt, a 16-year-old Huffman High School junior, said he’d like to implement a “Makerspace” program in all 43 Birmingham City Schools. 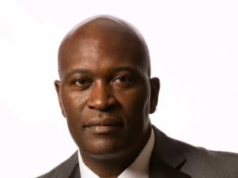 He is partnered with Forté of the Ed Foundation, which is “driven by an urgency to help … students reach their potential,” according to edbirmingham.org. 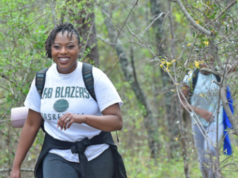 Shauntae Lockett Lewis, a physical education teacher at Minor Elementary School, would like to see a recruitment service for non-revenue-generating sports. 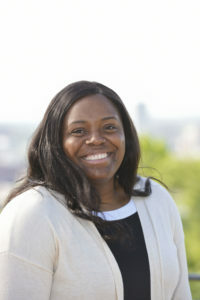 She is partnered with Walter Body of the Coca-Cola Bottling Co. United Inc., which “proudly support[s] many civic and charitable organizations serving [Birmingham’s] communities,” according to cocacolaunited.com. Christina Sellers, a kindergarten teacher at Huffman Academy, proposes a Genius MAP nonprofit organization that prepares and pairs students with the college or university of their choice “through mastery, autonomy, and purpose.” She is partnered with Caitlyn Burchfield of Butler Snow Law Office, “among the best nationwide in service—in anticipating needs, in a commitment to help …,” according to butlersnow.com. 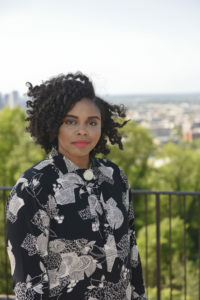 Kaleena Watts, who teaches American literature in A.H. Parker High School’s English Department, has proposed a districtwide student news outlet created for students by students. 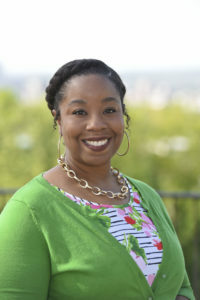 She is partnered with Valeria Walton Cornner of the Economic Development Partnership of Alabama, “a private, nonprofit organization … that works to attract, retain, and grow jobs in Alabama, while encouraging innovation,” according to edpa.org.